Its officially Christmas! What ever you are doing today, I want to wish you a very Merry Christmas! 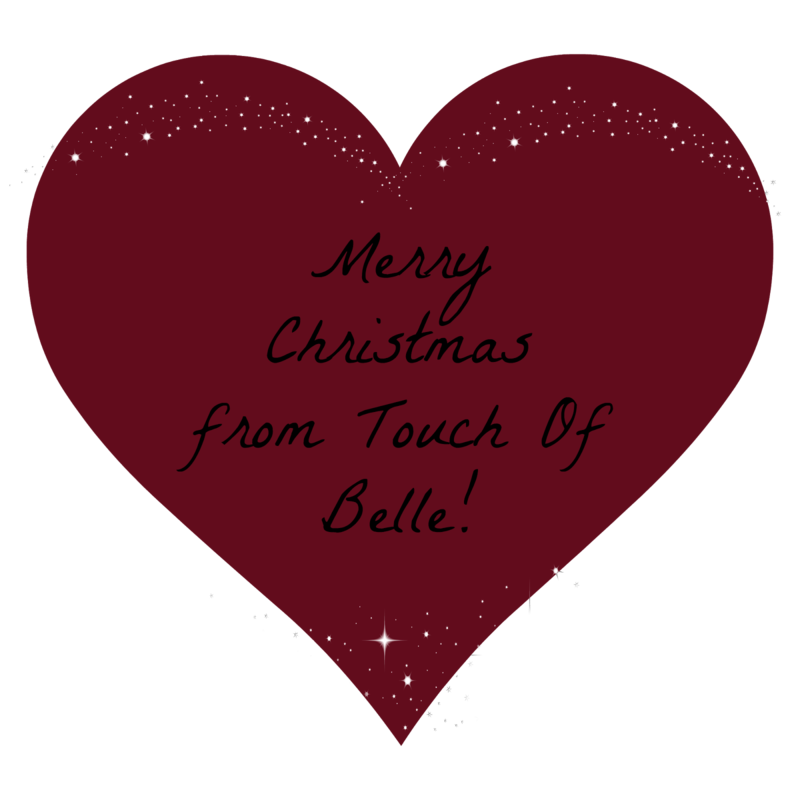 I hope you have a lovely day and are able to spend it with family and loved ones!